“Born in 1921 in Baltimore and raised on Maryland’s Eastern Shore, Truitt was inspired by the natural and architectural environment of her childhood. 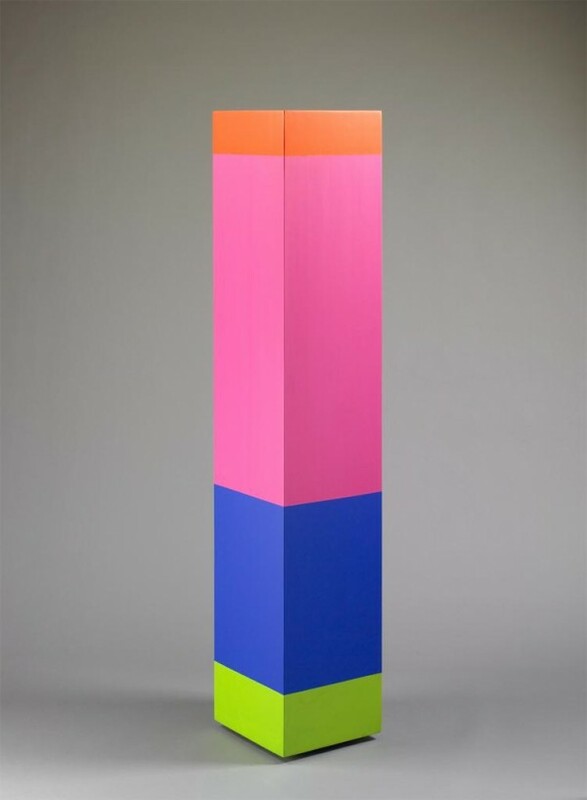 After a stint in clinical psychology and fiction writing, Anne Truitt began her art career in the late 1940s, sculpting figurative objects with clay, cast cement and stone. It wasn’t until she was exposed to the paintings of Ad Reinhardt and Barnett Newman in a 1961 Guggenheim exhibition that her concentration on abstract, minimalist sculptures took form. It was “an epiphany…that led her to feel that art should be oriented toward concept rather than material,” Kristen Hileman explained. 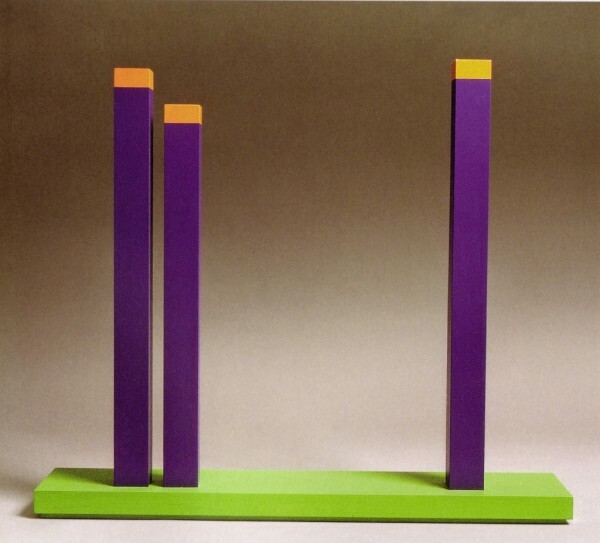 Later, Truitt’s abstract figures of the 1950s shifted to wood sculptures painted with acrylic paint, a stylistic continuity that persisted from 1961 to her death in 2004. Yet finding a fit for Truitt within any 20th century movement isn’t an easy task. 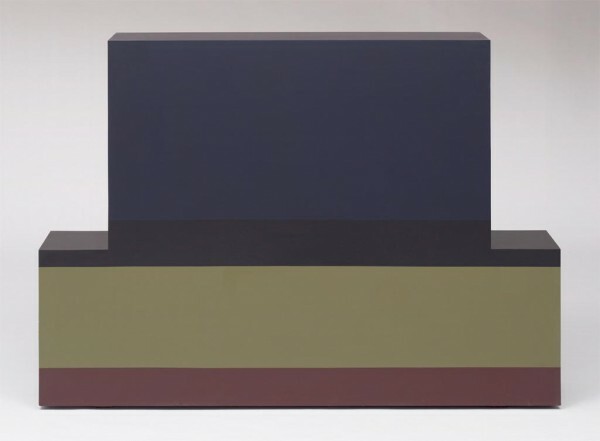 Hileman points out the individuality of Truitt’s work, taking elements from both minimalism and abstract art, while maintaining an artistic uniqueness. Also a factor was her reluctance to promote her own work. 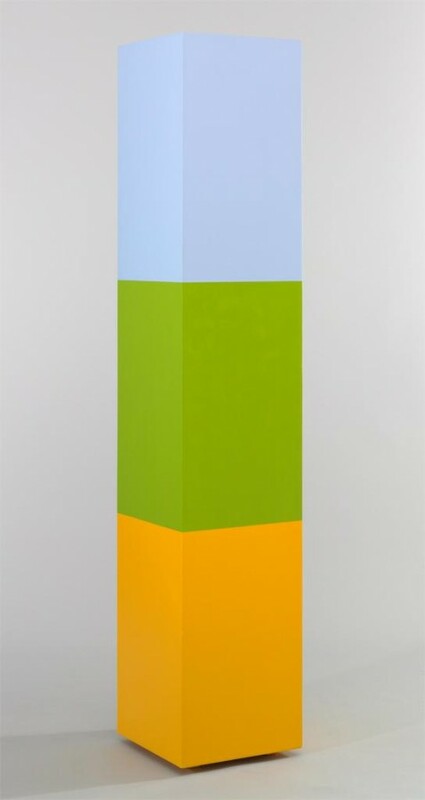 The entry 'Anne Truitt' was posted on August 25th, 2013 at 8:55 pm	and last modified on August 26th, 2013 at 3:54 pm, and is filed under Uncategorized. You can follow any responses to this entry through the RSS 2.0 feed. Both comments and pings are currently closed.